Disclaimer: The publisher provided me with ARC of An Assassin’s Guide to Love and Treason through Netgalley in exchange for my honest review. As a fan of Shakespeare and historical fiction in general, I was itching to get my hands on the books from the moment I read the blurb. An Assassin’s Guide to Love and Treason has to be one of the most entertaining YA historical fiction novels I have ever read. It’s a wonderful take on classic Shakespearian tropes that I can see many, many people enjoying. A royal spy and an orphan out for revenge on the people who killed her father, Toby and Katherine could not be more different. One is out to prevent the people who are plotting to kill Queen Elizabeth and the other out to assassinate her. 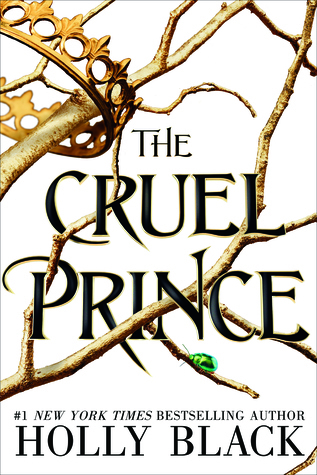 Katherine disguises herself as a boy, Kit, and auditions for a play which is being put for the queen in order to assassinate. The play itself is actually being put on by Toby who is using it to Lure the assassins in and stop their plotting. Over the course of the novel the two start to develop feelings for each other, and, of course, drama ensues. I really enjoyed both characters, and the similarities with the play which is being performed, Twelfth Night. 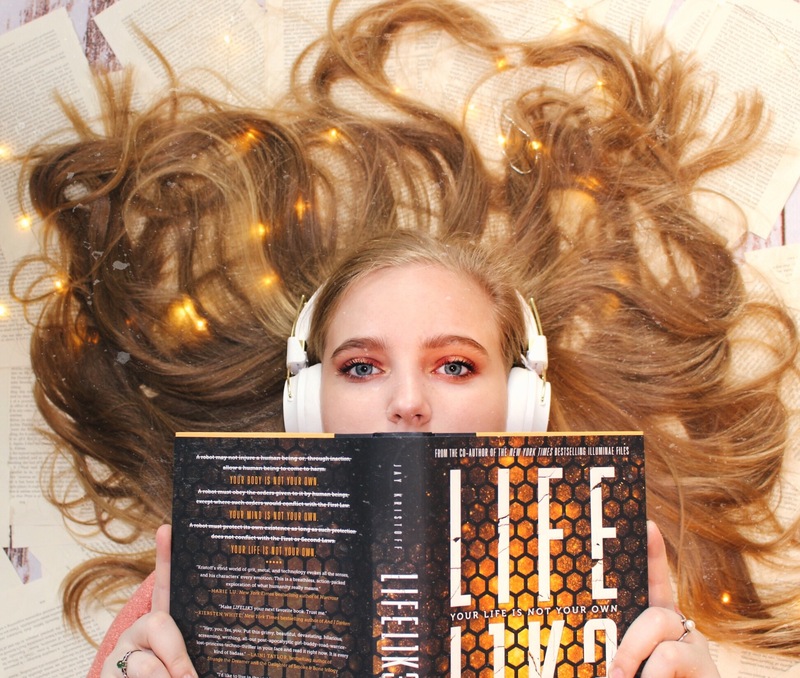 I loved how we got to see Katherine grow and find herself over the course of the novel, and I found her story to be very relatable and empowering. Toby was so passionate and funny–he’s a character that you can’t help but like. The only real issue I had with this book was the pacing. I felt that there were a lot of things that could have been sped up such as all of the plotting, the investigating, even the relationship between the two main characters. The ending though, that definitely made up for the pacing issues. It was fun, exciting, and the perfect way to tie up the novel. One thing I really need to give props for is how well researched this book was. Reading it, I could tell that Boecker actually put effort into trying to make things as historically accurate as possible which is something that not every author does. 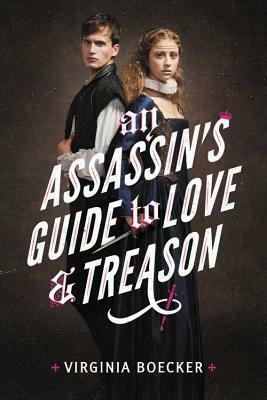 In conclusion I give An Assassin’s Guide to Love and Treason four out of five stars for being a fun-filled read as well as one of my new favorite YA Historical Fictions. I highly recommend this book to anyone and everyone, but especially to fans of Shakespeare.